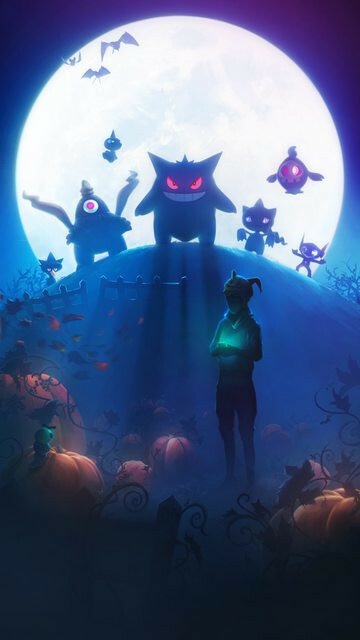 Dear Pokemon Go players, be prepared for Halloween and Gen 3, as the latest v0.79.2 data mine shows, adding Gen 3 audio files for all Gen 3 Pokemon, New Gen 3 Pokedex Badge, and the cool Halloween wallpaper that can be seen below. 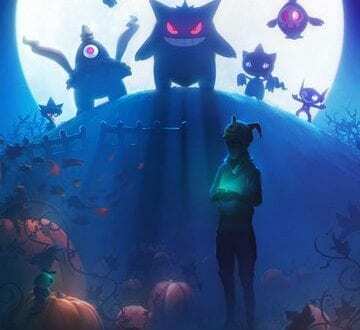 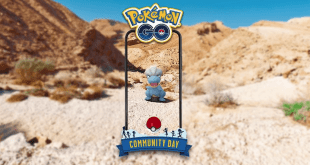 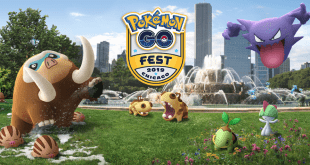 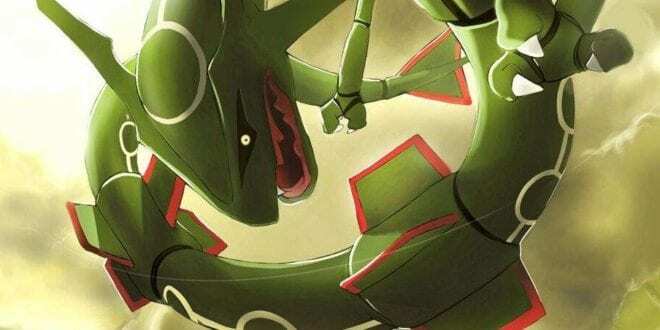 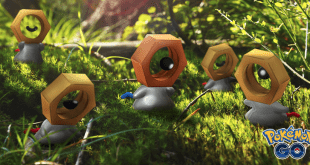 Just before the weekend started, Niantic’s CEO John Hanke, in an interview with Taiwanese Bussines Weekly has revealed the release of Gen 3 saying, “There is a lot of Pokémon that have not yet been launched, so I think the next secret weapon will be launch of the next Pokémon generation. 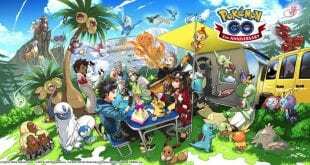 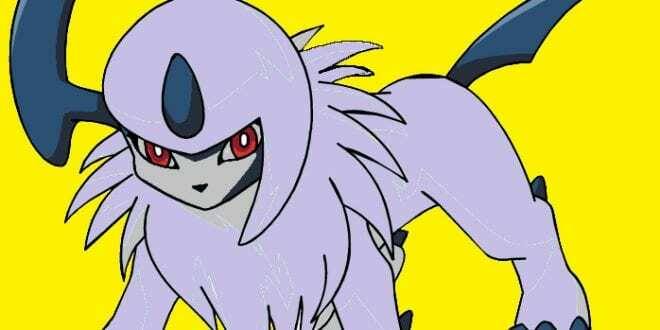 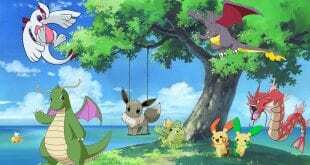 I hope the players will soon see them,” and the catching of the new Pokemon means a new wave of species. 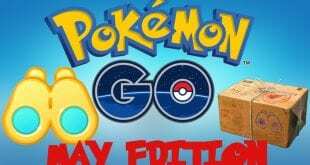 For last, here is a list of all Pokemon Go Gen 3 Types, Max CP, babies, starters, Legendaries, Mythicals and most powerful Pokemon.